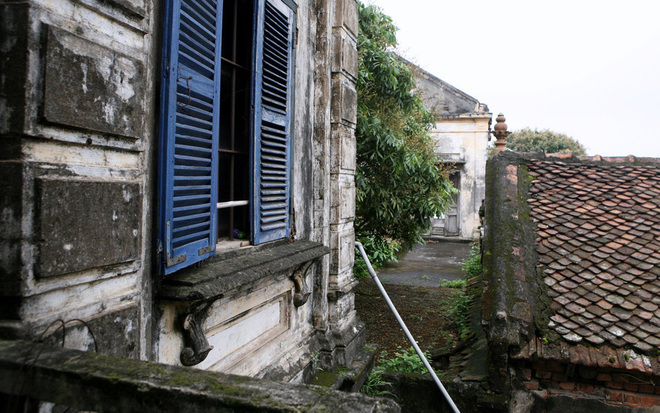 VietNamNet Bridge - Despite the stain of time, the 70-80 year old houses in the village of Nha Xa, Duy Tien District, Ha Nam Proince, are still prominent among the new buildings. This villa was built in 1930. 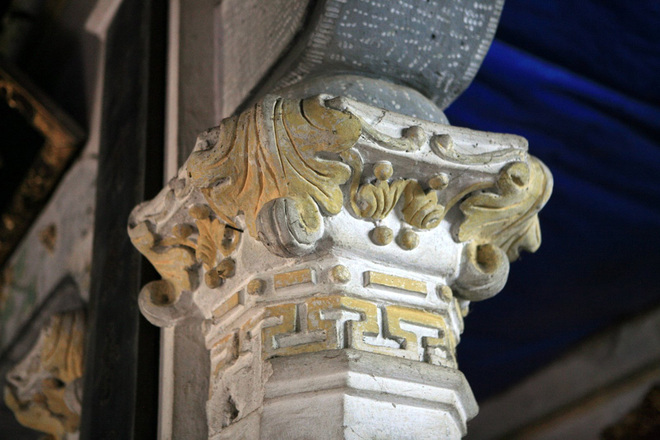 At that time Nha Xa Village was famous and rich for its silk, which was traded throughout the country and even overseas. 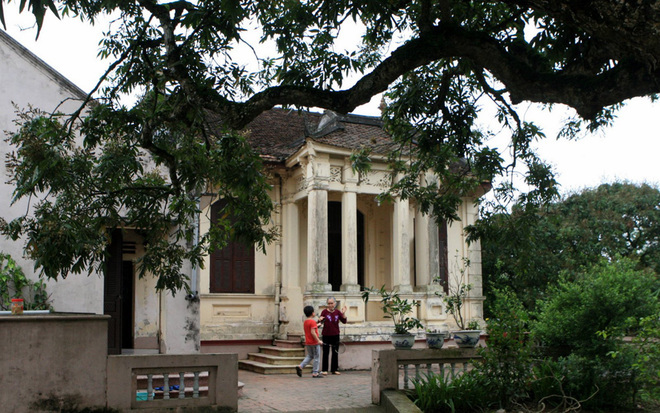 Many French-styled villas were built during this time. 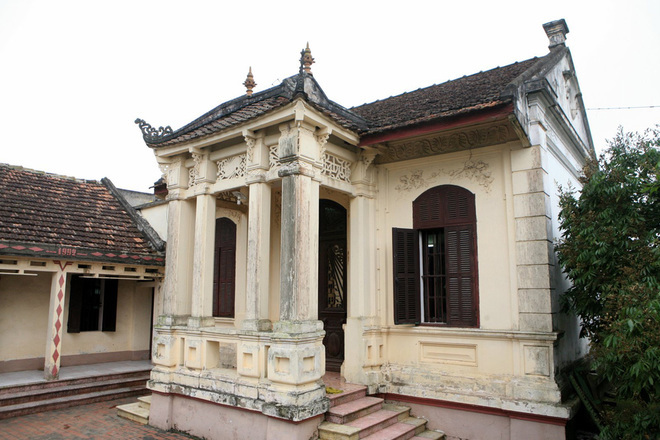 This house was built in 1930 by Mr. Pham Ngoc Pha. 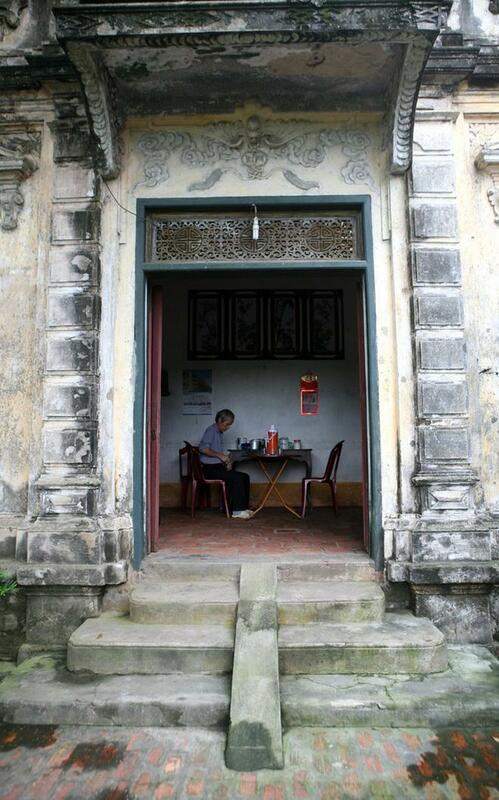 His grandson now lives in the house. The house was designed by a French architect. 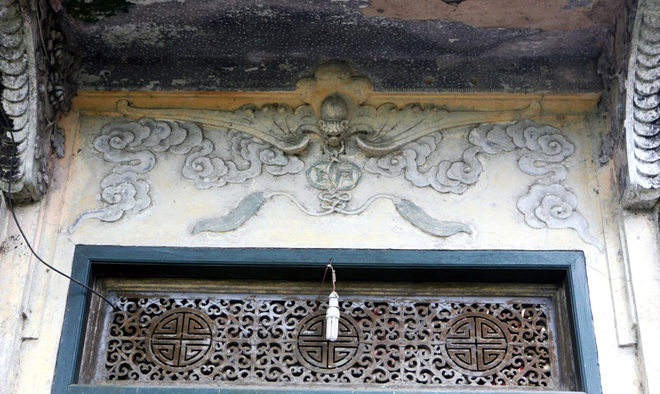 It still has Asian-styled decorative details. 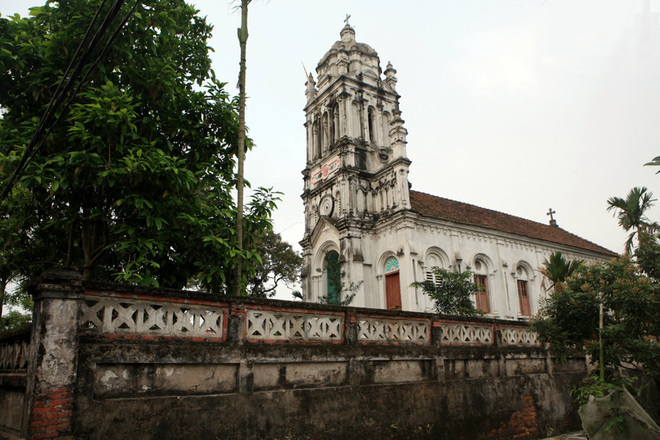 The current owner of the house, Mr. Tiep, says that his grandfather spent 2,000 Indochina dong, a huge amount, to build this village. 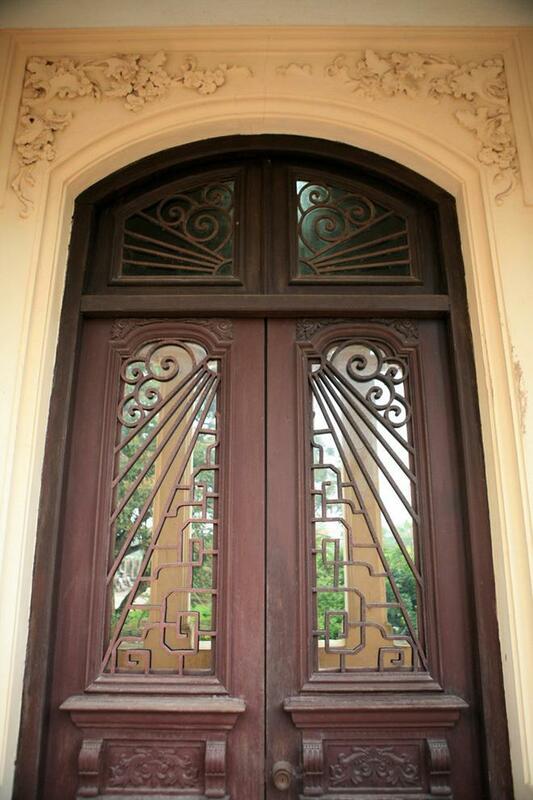 Steel was imported from France because, at the time, Vietnam could not produce construction steel. 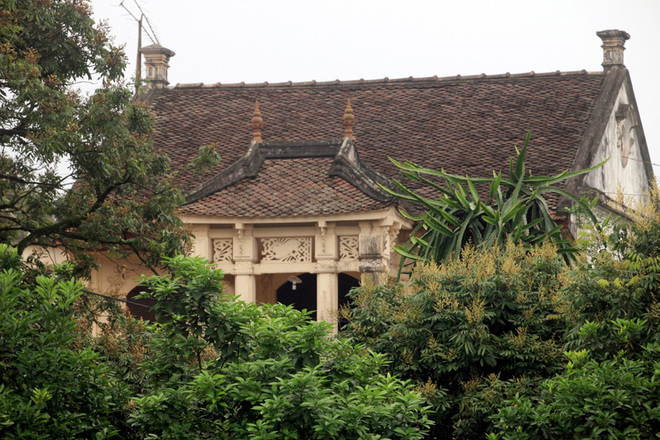 The French-styled house is located next to tile-roofed houses which look harmonious together. The old paving tiles still remain. 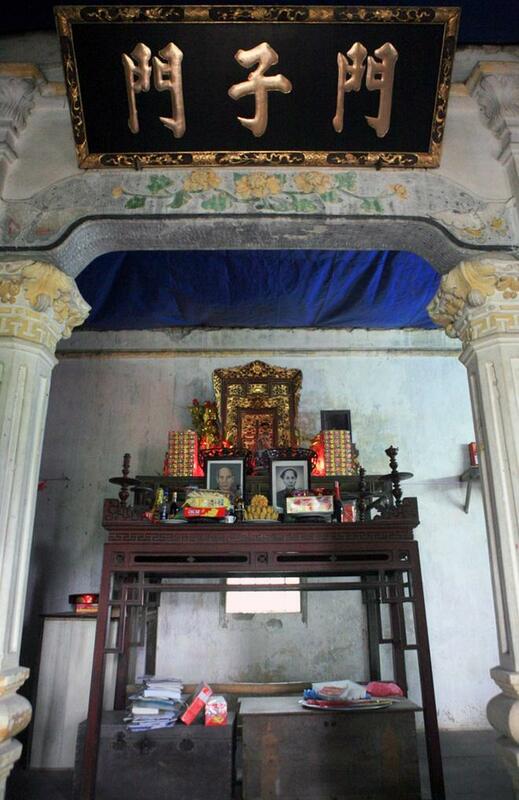 The altar on the second floor. 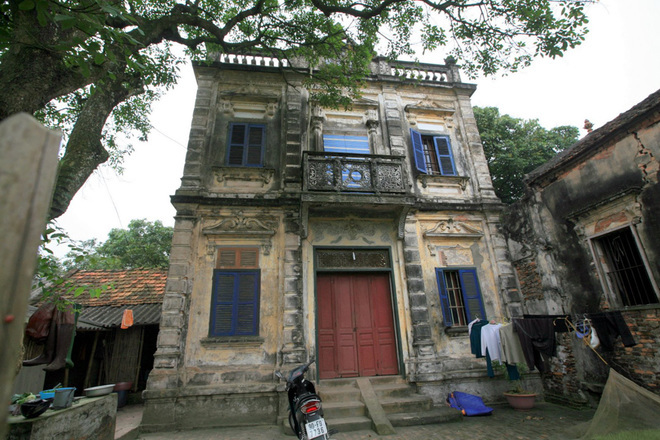 The 70-year-old house of Mrs. Le Thi Hong An is still in good condition and beautiful. 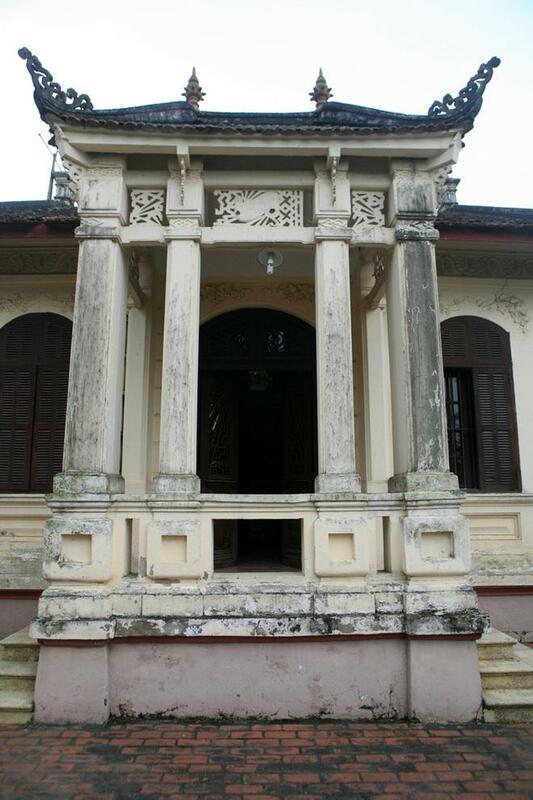 Solid columns combined with a tile roof and high veranda. The homeowner also paid attention to the subtle decorative details. 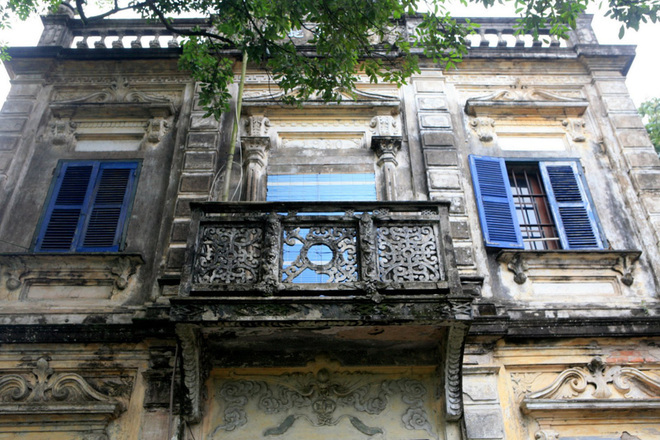 Many French-styled houses are preserved very well. 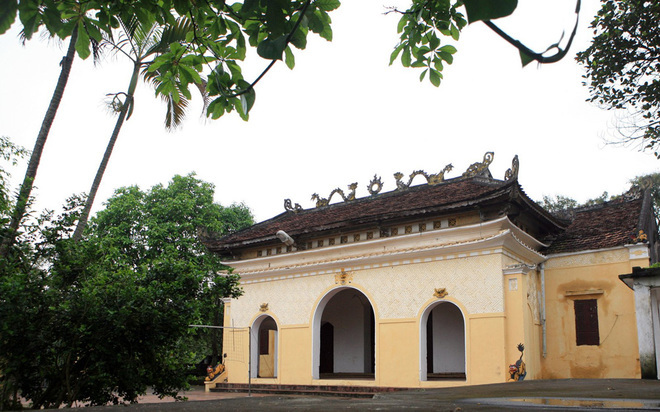 Nha Xa Village is a favorite destination of painters and art students. The year of construction is on the door. 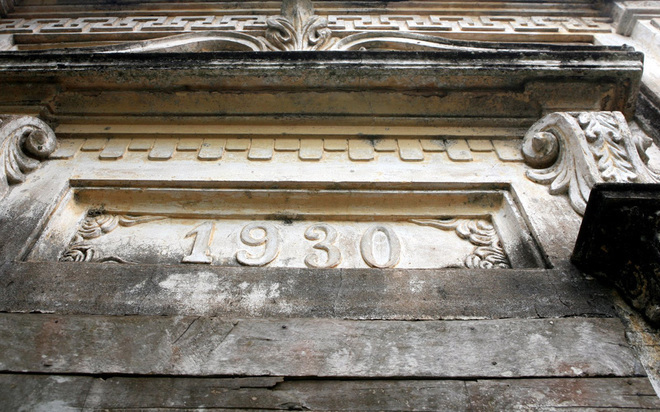 Most houses were built in 1930-1940. The village’s communal house is still intact. 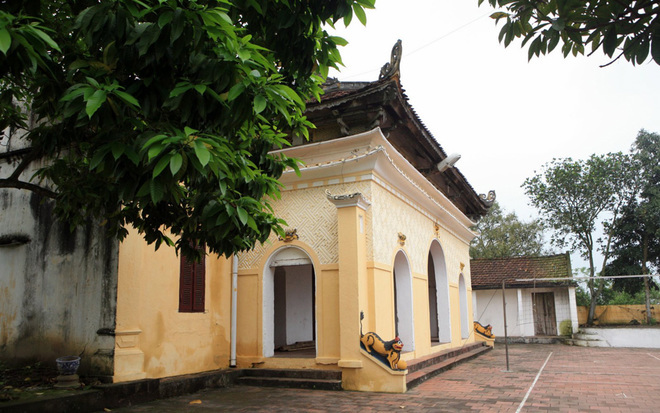 Totally different from the traditional style, Nha Xa village’s communal house is a mixture of French and Chinese styles. The work is in harmony with the trees around.